Yellow Rose Pools, LLC is a licensed swimming pool contractor in Denton, Texas. We install, repair, remodel and maintain custom in-ground pools and hot tubs. Our team isn't done until you say we are. We'll keep working until you're satisfied with our results. Your one-of-a-kind pool will be the envy of the neighborhood once we've finished our work. Call our pool company in Denton, Texas today to make an appointment. Trust us to keep your pool clean any time of the year. Hire us to keep your pool working as designed. Upgrade your pool by installing new features. Discuss your custom pool ideas with a local expert. 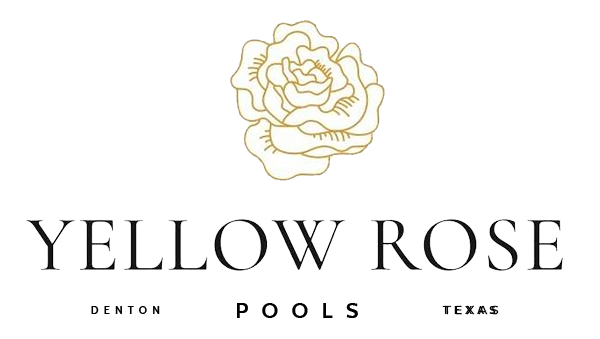 Why Choose Yellow Rose Pools? Need Work Done on Your Commercial Pool?